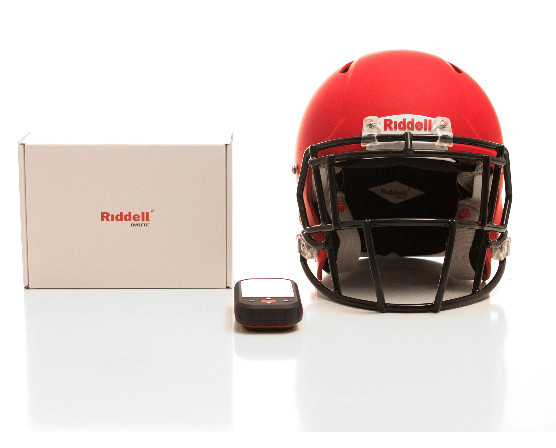 You can watch almost any sport at any time on any device and access scores and data more quickly than ever thought possible. You don’t have to even 30 years old to remember a time when finding out the sports scores was entirely dependent on reading the back page of your dad’s newspaper over breakfast, catching the last few minutes of the news, watching match of the day or hearing the gossip at school. Topps Unveils New Platform For Fans To Self-Design MLB and MLS Cards. Topps may have hit a digital home run with their new MLB and MLS trading cards designed to become a fan and collector must-have product. 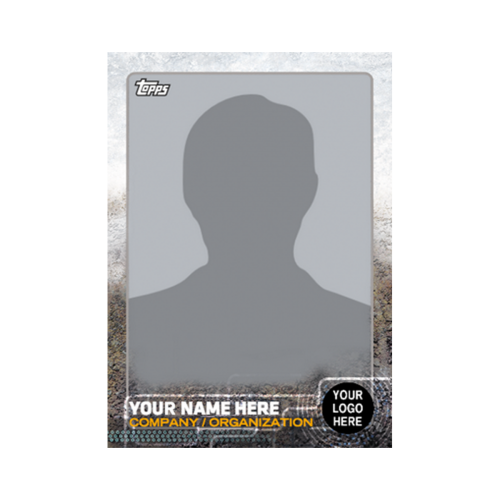 Fans have the online option to design their own custom cards at Topps.com. The Sports Techie blog conducted a Q&A with Jeff Heckman, Brand Manager for Topps, readable below. Topps is merging technology with sports to evolve the sport fan experience by letting customers create customized, authentic looking and professional quality, baseball and soccer, keepsakes and memorabilia that look and feel exactly as you want them to. Customizable Trading Card- 2015 Topps Series One Baseball. 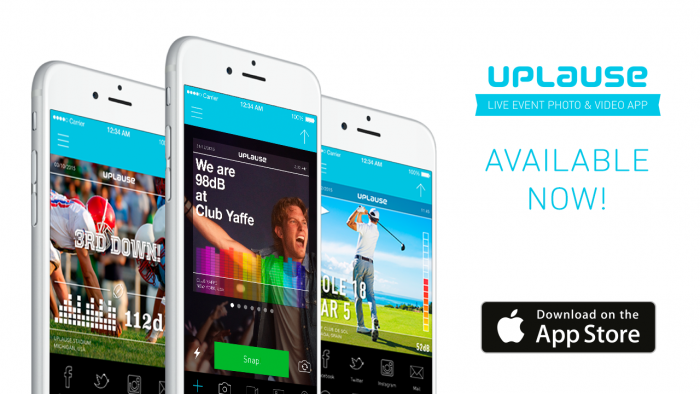 Uplause believes it has the best app for sharing unique moments and experiences from Live events. 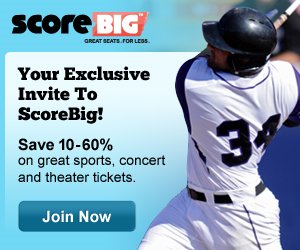 ScoreBig provided complementary concert or sports event tickets at ScoreBig.com for me to experience and review their service via a Sports Techie community blog. 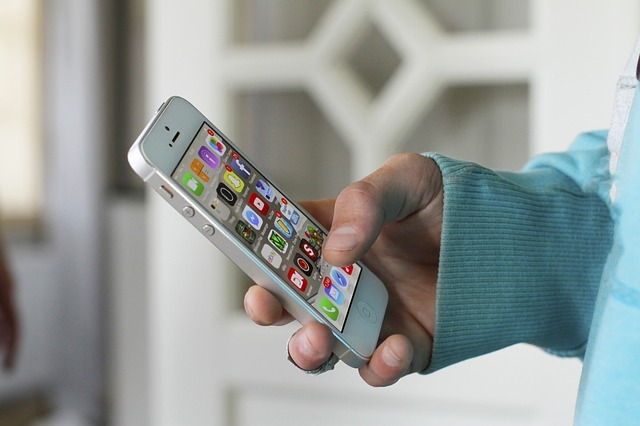 I was given a $100 voucher to go online and purchase tickets for any sporting events, concerts or shows on the ScoreBig site. 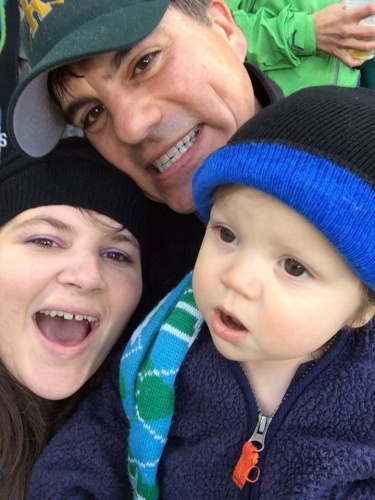 I researched the Seattle professional sports calendar and decided on a MLS game between the Sounders FC vs. Philadelphia Union at Century Link Stadium last Saturday night with 38,516 connected fans. 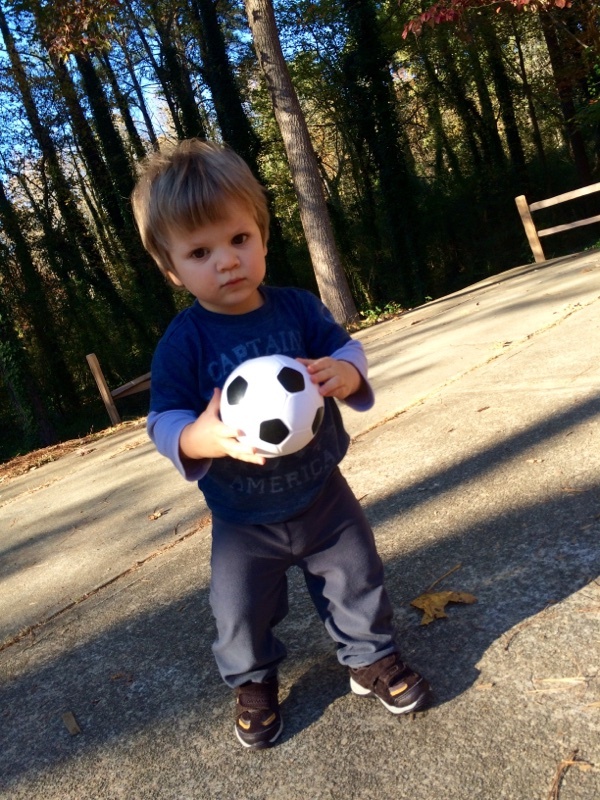 The best part besides learning about easy to use ScoreBig technology and services was the opportunity to attend our 11-month old son’s first pro sport game that made him wide-eyed with excitement the whole time. 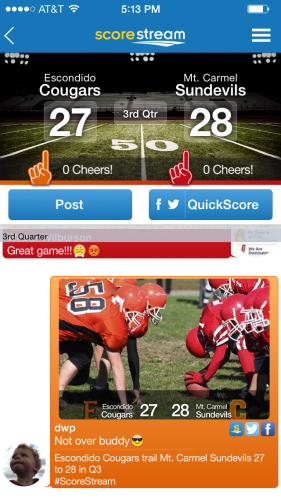 ScoreStream delivers real time high school and local scores across the country. I spoke to their CEO, Derrick Oien, about his new fund raising efforts, the launch of an upgraded app version for iPhone, their upcoming announcement concerning new TV, radio and newspaper deals, and a nice user story about the UCSD women’s waterpolo team who marched on to the NCAA playoffs while using ScoreStream to connect with their engaged community. 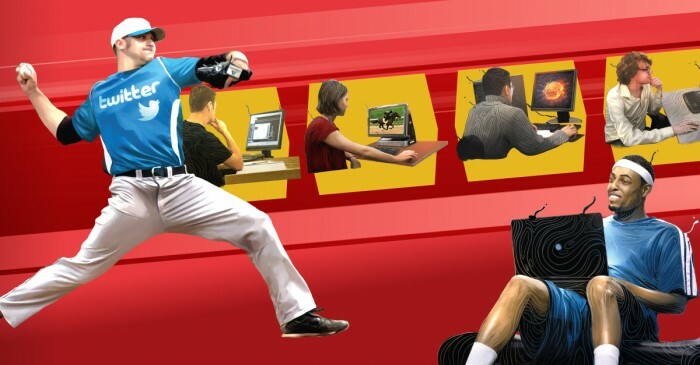 The good people at Major League Baseball get sports technology and so does the founder and CEO of Big League Analysis, LLC, Tyson Hanish, who was gracious enough to speak to the Sports Techie blog about the debut of their tech platform and proprietary software tools, despite being a day away from being a Father for the second time. 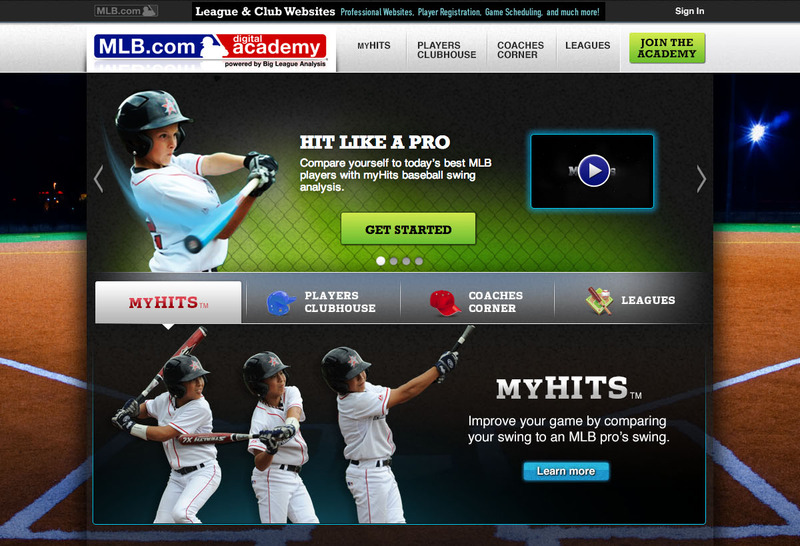 It turns out there is a brand new mindset at MLB.com that is focused on connecting youth baseball through the use of technology. To help the MLB sports tech cause, you will find an exclusive myHits coupon code for the Sports Techie community to use and share around the world later on in this blog below.